Thekneeslider.com features photos from the AMA Vintage Motorcycle Day, held last July at the Mid-Ohio Sports Car Course, Lexington, Ohio. A Moto Guzzi 500cc Falcone and a 1950 DynaCycle were among the classic bikes on display. 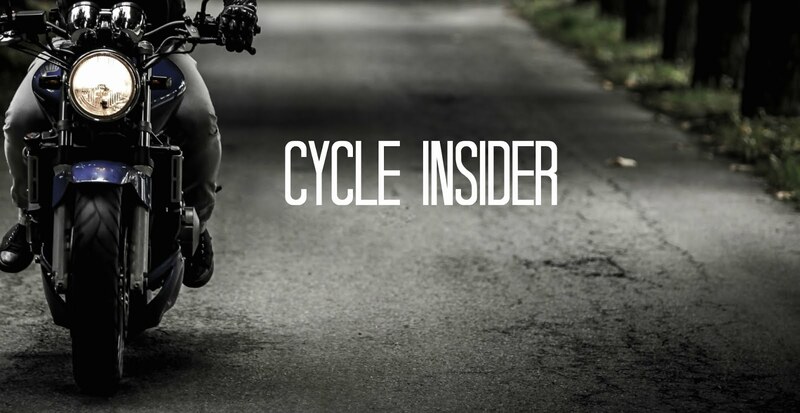 Writer for the Kneeslider, Paul Crowe, offers opinion on bikes styles favored in the United States versus styles popular in Europe and Australia.